Pehuensat 1 (also known as NanoPehuenSat) is an argentinean nanosatellite, which is a collaboration between Argentine Association for Space Technology (AATE), Universidad Nacional del Comahue and AMSAT Argentina (AMSAT-LU). Goal of this project is to build and operate a small satellite whose mission is educational, technological and scientific. This satellite will allow the participants to gain an important experience for future projects as part of the Pehuensat Program, with more complex missions. 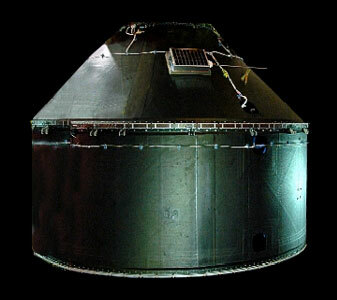 Pehuensat 1 was fitted directly to the upper part of the dual launch structure of the PSLV-G (3) launch vehicle and was deployed with this structure.